San Francisco Cherry Blossom Festival is normally held in the first week of April, and it's without a doubt, one of the most popular places to see cherry blossoms in the US. 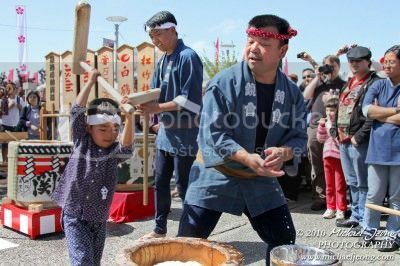 San Francisco is home to a Japantown district which organizes all kinds of events and activities such as martial arts displays, tea making rituals and other cool traditional Japanese events. You can enjoy cherry blossom viewing in Branch Brook Park during the annual Essex County Cherry Blossom Festival between the 9th and 17th of April. 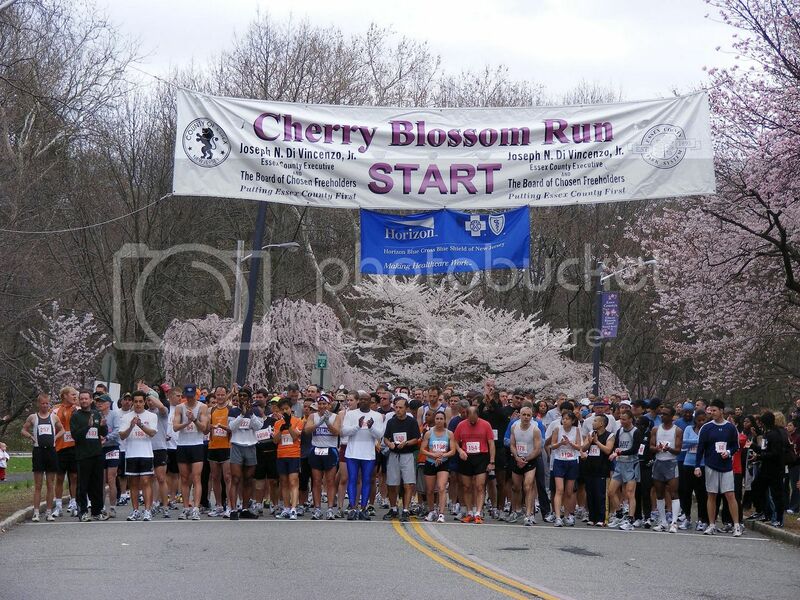 Branch Brook Park cherry blossom festival is one of the most popular places to see cherry blossoms in the US as the festival also features many fun events such as a bike race, a children’s fun run, and the popular 10k cherry blossom run. New York City's Brooklyn Botanic Garden is one of the best places to see cherry blossoms in the US as the cherry blossom celebration last for an entire month (between early April and early May). 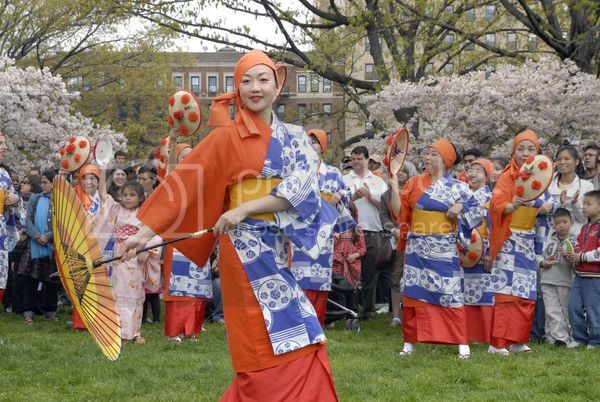 Near the end of the cherry blossom celebration, the Brooklyn Botanic Garden also hosts the Sakura Matsuri Festival which is an educational event where you can learn about old and modern Japanese traditions. Philadelphia is one of the top places to see cherry blossoms in the US as Philadelphia boasts some the most cherry tree varieties in the United States. Between the months of March and April you can enjoy cherry blossom viewing in Philadelphia as the city hosts the annual Subaru Cherry Blossom Festival between March 4th and April 15th, as well as other fun events such as the Cherry Blossom 5K, Sakura Sunday and Blossom Bash where you can enjoy a nice evening sampling some of the best Japanese cocktails and sushi. Washington DC is without a doubt, one of the most historic places to see cherry blossoms in the US as it was the city of DC which received the cherry blossom trees gift from Japan in 1912. 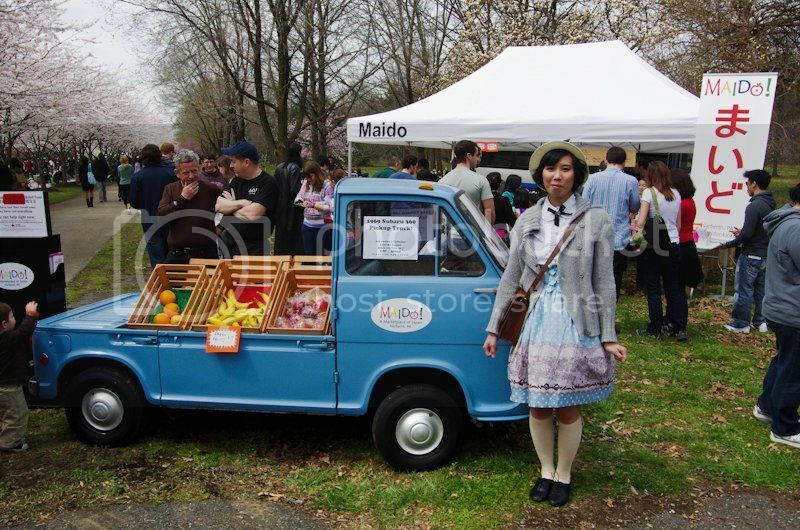 Washington DC's cherry blossom festival runs between March 20th and April 27th, and features hundreds of cultural events such as live performances, food sampling, art exhibitions, and special events such as the Cherry Blossom Parade and the Japanese Street Festival. Marshfield maybe a small town but it's certainly one of the top places to see cherry blossoms in the US with the family. 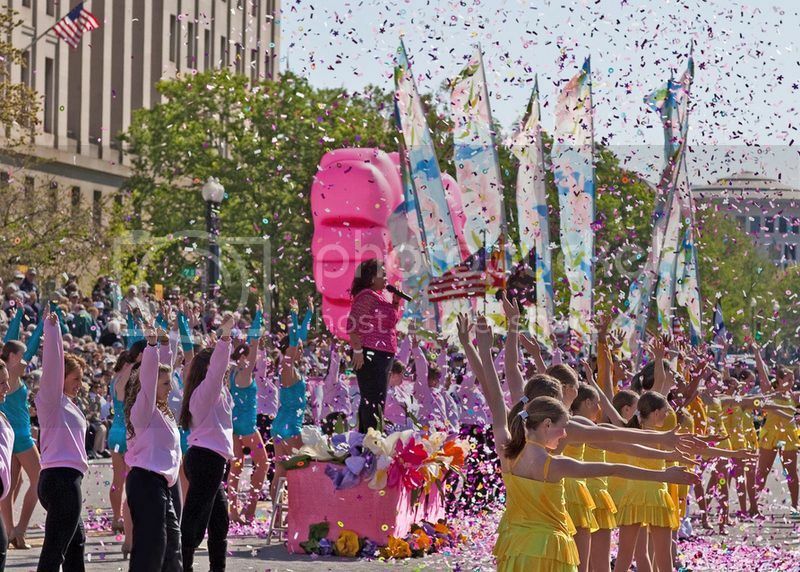 Marshfield's Cherry Blossom Festival boasts a different vibe as it isn't just a cherry blossom festival but also an event where citizens of Missouri are honored on a walk of fame similar to Hollywood's Walk of Fame. 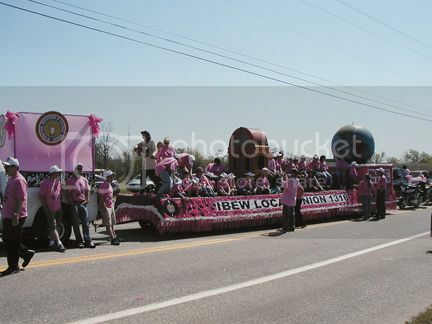 During Marshfield three-day festival (between the 28th and 30th of April), you can also enjoy many fun and educational activities for the entire family. Macon GA is also one of the most popular places to see cherry blossoms in the US as the city boasts over quarter of a million of beautiful Yoshino cherry trees. Macon's Georgia International Cherry Blossom Festival takes place between 16th and 25th of March and features a ton of events in downtown Macon such as a street party (March 26th), street parade (March 20th), and a bed race (March 19th), as well as nightly concerts, animal shows, show-house tours and fashion shows.